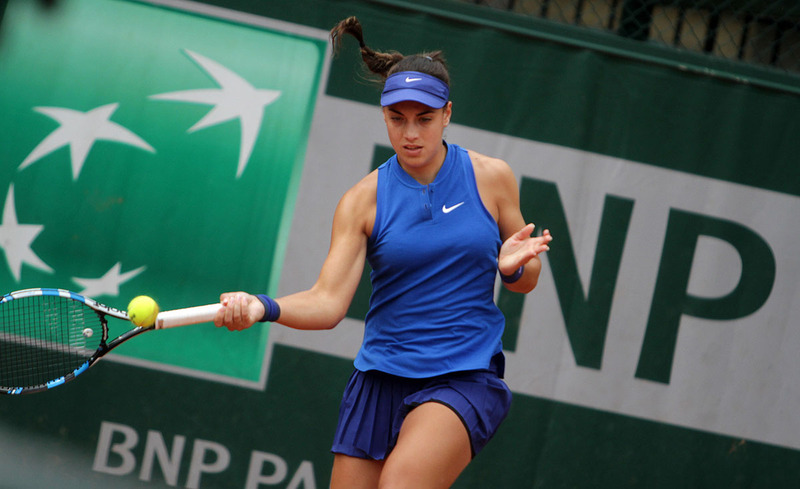 Ana Konjuh is in the quarter-finals of the big WTA tournament in Dubai. In the eighth round she defeated Russian Elena Vesnina, who won the first set 6:3. 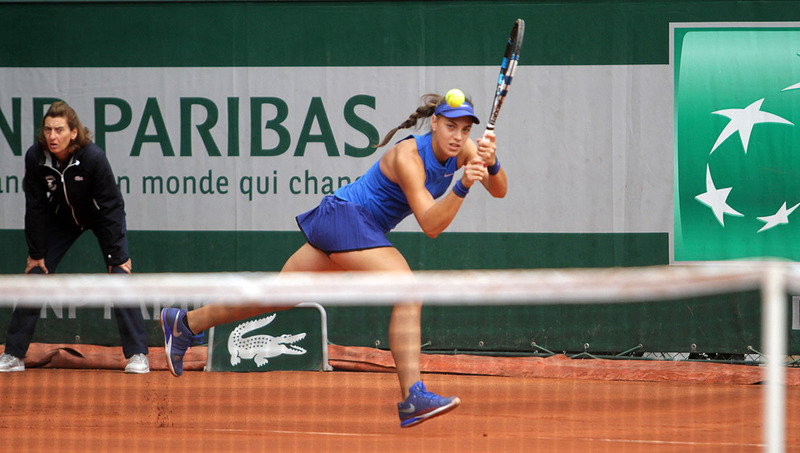 However, 19-year-old from Dubrovnik was better in the second and third sets with 6: 4 and 7: 6 (4) against the 15th ranked tennis player, eighth seed of the tournament. In the quarter-finals Ana will play against the winner of the match between second ranked player in the world and top seed of the tournament, German Angelique Kerber and Monica Puig from Puerto Rico, ranked 41 on WTA list. In the first game of the match Ana had three break points, but after 0: 40 with five points in a row, Vesnina did not let Ana make a break. In the second game Ana saved two break points, but not the third. In the third game Ana led with 40: 0, again on Vesnina's serve, who saved the first break point, but not the second. In the next, the fourth game Vesnina has three break points and wins on the first. In the fifth game Ana had two break points, but Vesnina turned the game around. In the sixth game Ana won a game with only one point lost, and in the seventh Vesnina served and led with 5: 2 without losing a point. In the ninth game Ana saved the first two set points, but not the third. The second set did not start well for Ana. Vesnina made a break and then served and led by 2: 0. In that second game Ana missed two break points, but after losing the second game she turned the game in her favour. 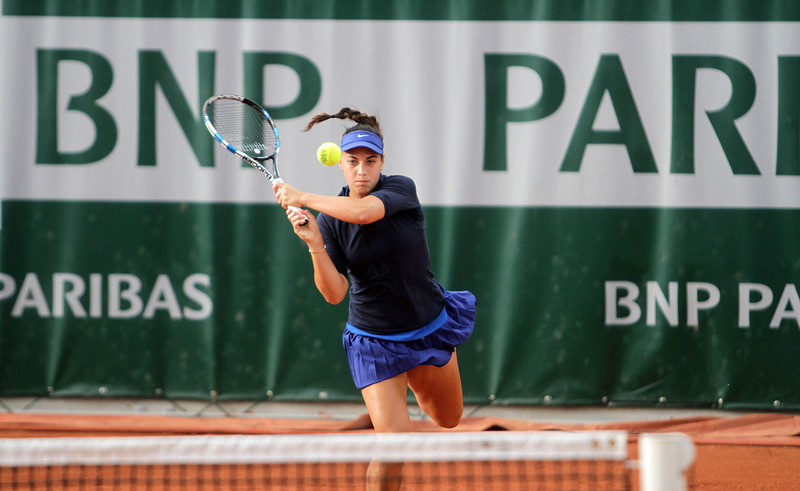 She won four games in a row, in the fourth and sixth game she broke Vesnina's serve. After that, until the end of the set, break after break. Vesnina then breaks Ana's serve for 3: 4, Ana then makes a break and leads 5: 3. In the ninth game Ana had five set points, but failed. Vesnina made it to 4: 5 and served, but Ana managed to break Russian's serve for the fourth time in a row, in that tenth game Vesnina saved two set points, but not the third. In the third deciding set, Ana made a break in the fourth game and took the lead with 3: 1. Vesnina tied at 3: 3 and in the seventh game had two break points but Ana saved her serve. By the end they both won their own services. 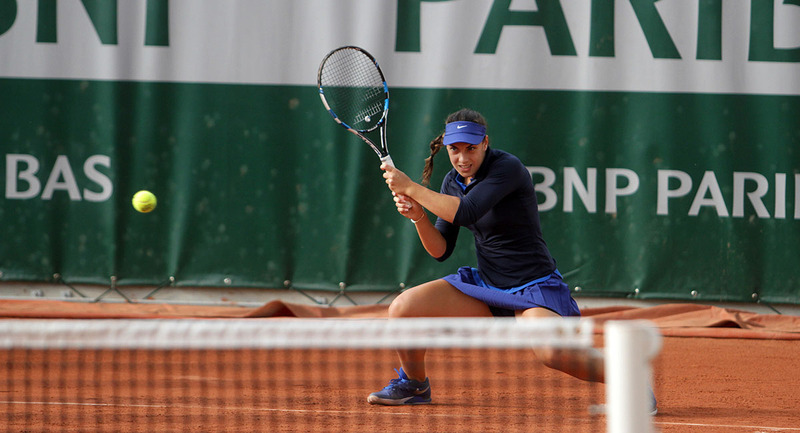 There were no break opportunities and then a tie break was played in which Ana took the lead with 4: 1 and 6: 2. Vesnina saved the first two match points, but not the third, and after two hours and 34 minutes of play Ana could celebrate her third victory in Dubai. With this win she reached the quarter-finals and is now only one step away from joining the Top 30. 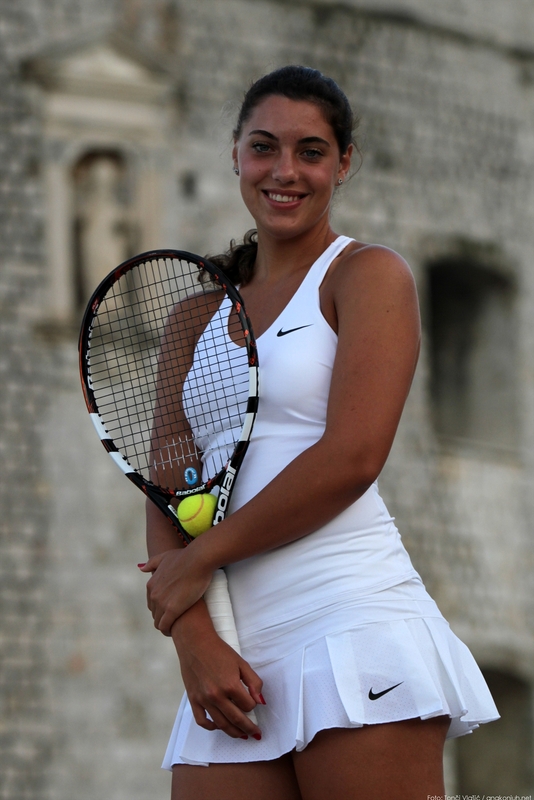 As of today Ana is ranked 31st in the world and has reached the best ranking of her career. 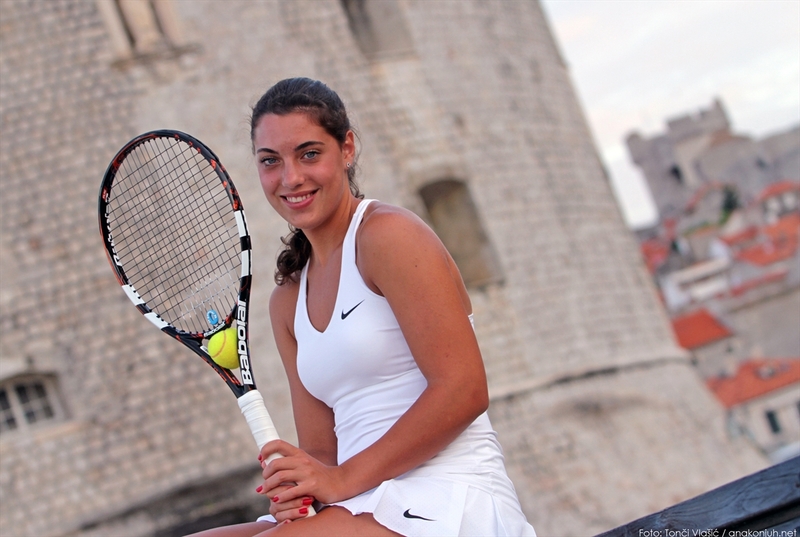 Ana Konjuh has won the next round of a big WTA tournament in Dubai. Less then 24 hours after she beat Chinese Shuai Zhang the 30th ranked player with 6:0, 6:1, the 19-year-old from Dubrovnik out-performed the twelfth seed of the tournament, 18th ranked world tennis player Australian Samantha Stosur with 6: 4, 6: 3 and will play in the quarter-finals against the 30-years-old Russian Elena Vesnina, 15th ranked world tennis players, who is eighth seed of the 2,660,000 US dollars tournament. Against Stosur, Ana led by 2: 0 in the first set. In the sixth game, the almost 14 years older Australian, made a break after which she served, and took the lead with 4: 3. 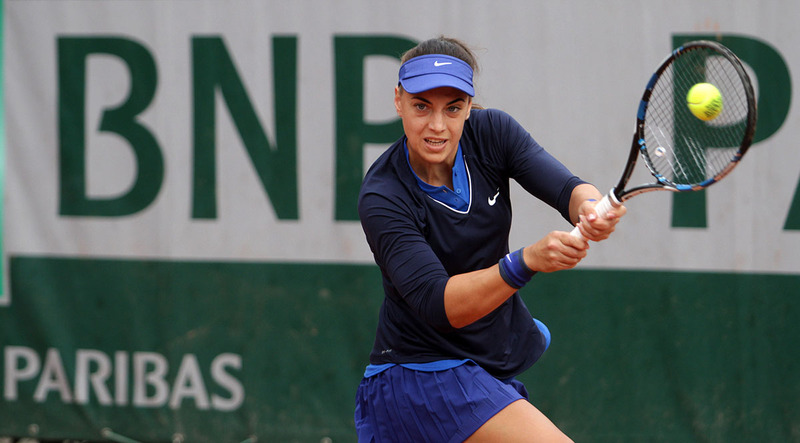 Ana then won the next three games in which she lost only three points, and after 45 minutes had the lead 1: 0 in sets. 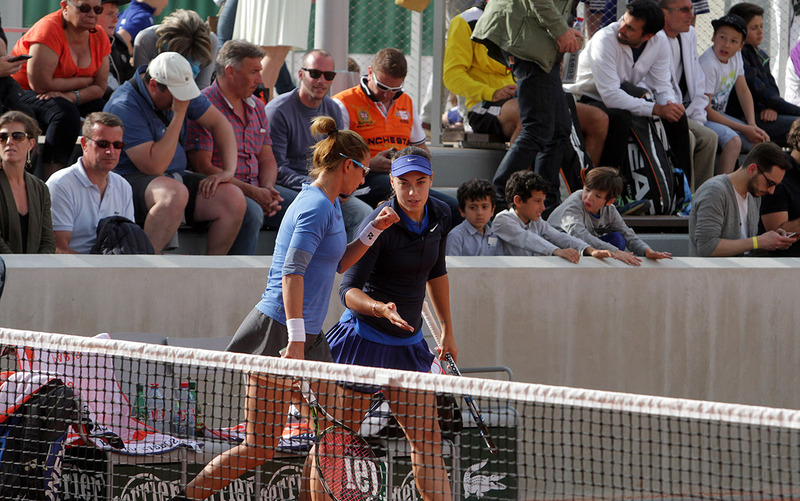 In the second set, Stosur led with 3: 2, after which Ana won the next four games and secured the victory. In total Ana broke her rival’s serve four times in the match and lost her own just once. 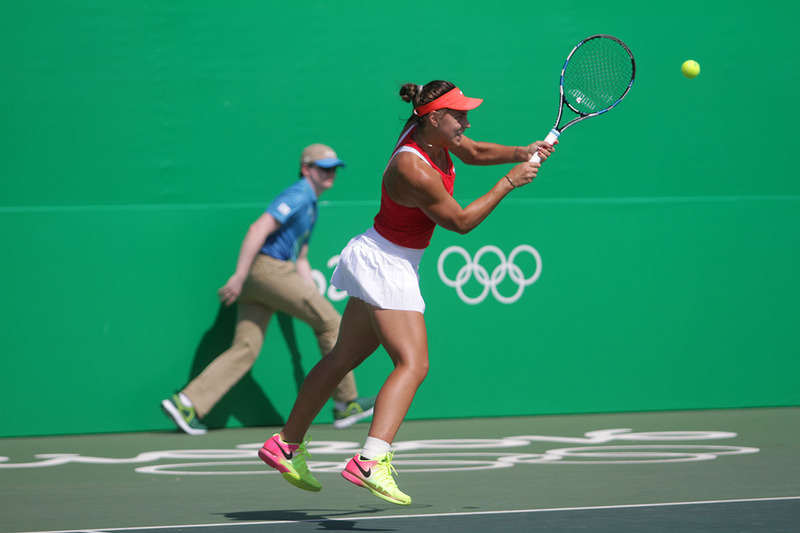 With this victory against Stosur, Ana took a further step forward in the world rankings. Today she is the 34th tennis player in the world which is the best performance of her career. Ana now has a total of 1,461 points. 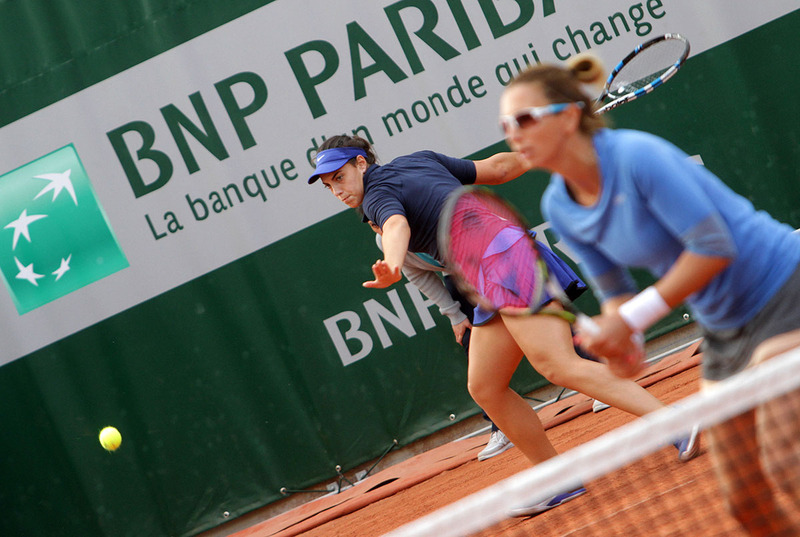 For Ana this was the first match against Stosur, however she had already played Vesnina once. That was two years ago in the eight round of the tournament in Auckland. Then the Russian won 6: 3 and 6: 1. 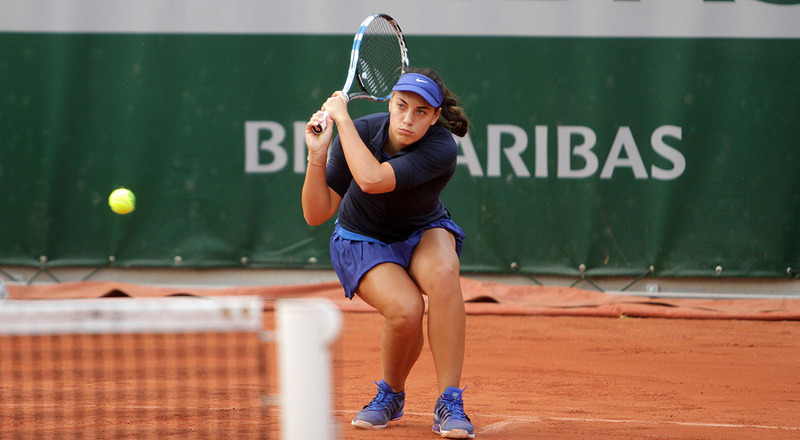 In only one game, the one in the second set on her serve, did Ana Konjuh cede to nine years older Chinese Shuai Zhang at the start of the WTA tournament in Dubai. 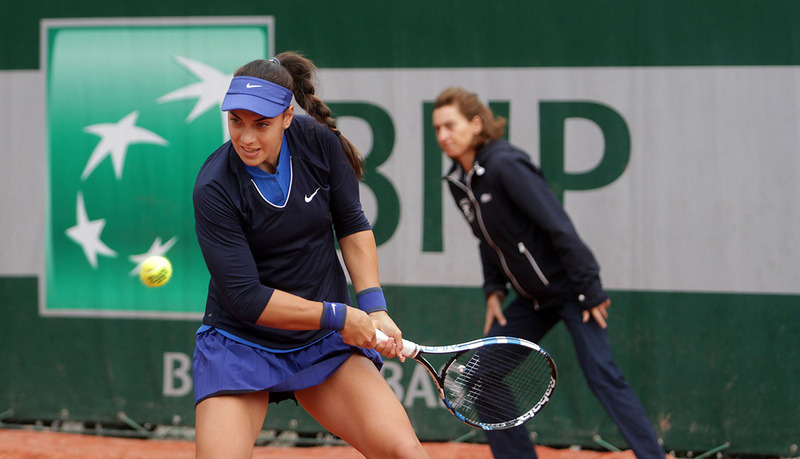 Ana won against the world ranked 29th player with 6:0, 6:1 in just 50 minutes after which, in the sixteenth round, she is facing the twelfth bearer, 33-years-old Australian Samantha Stosur, ranked 18 in the world. “I really played well. Zhang was not on her usual form to provide some resistance today. Result-wise it was an easy match.” - said Ana after the victory that enabled her to reach the best ranking in her career. At this point she is ranked number 35 in the world. 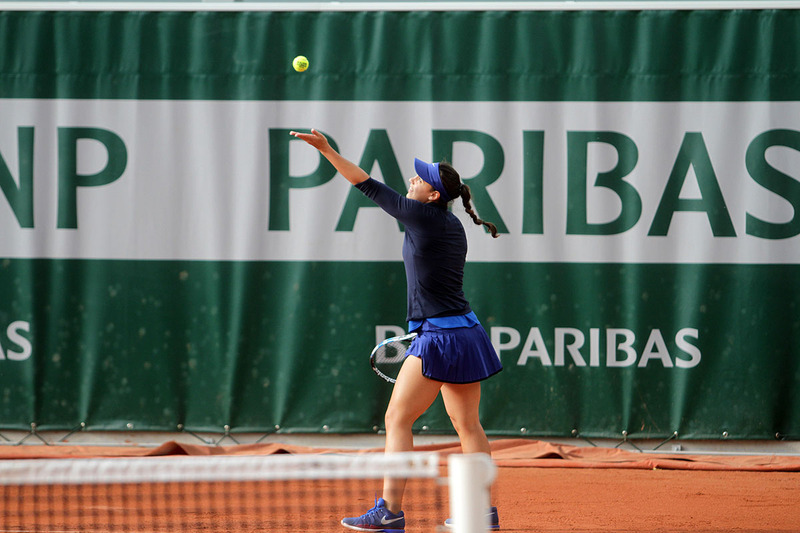 In a statement after the match with Zhang, the 19-year-old from Dubrovnik, pointed out the importance of remaining healthy recalling that for a long time she had had problems with injuries. “Stosur is a good player. It will be difficult. I will have to be well prepared” - Ana says after her sixth victory out of nine matches in the 2017 Tour. 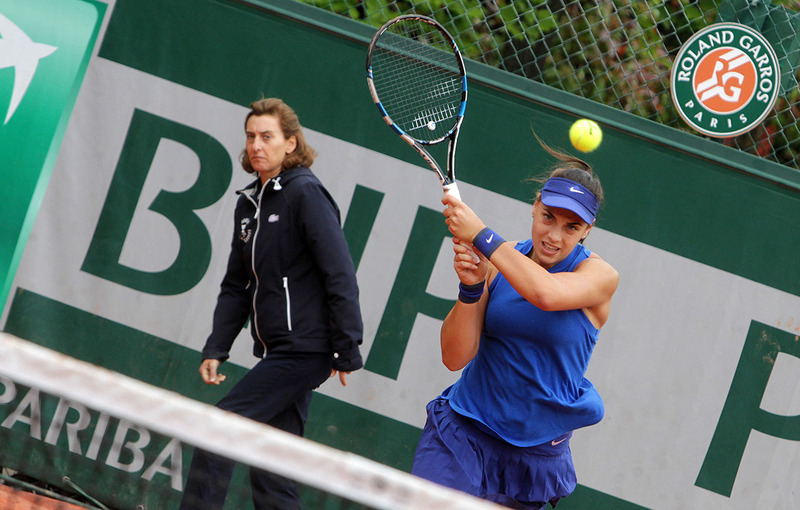 If we add four matches in the FED cup, Ana has won nine of thirteen matches. 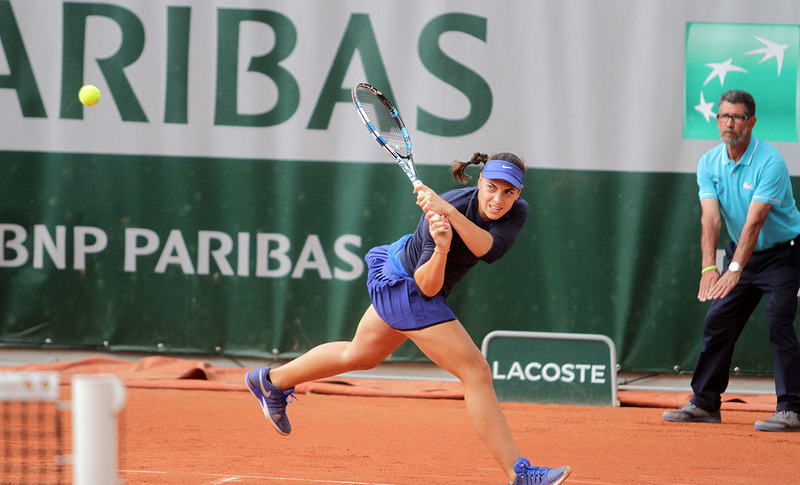 In the last two performances Konjuh won over the tenth tennis player, Britain's Johanna Konta in the Fed Cup and, now Zhang, best ranked Chinese girl, 29th tennis player in the world. Zeljko Krajan is Ana’s new coach. He became famous in 2009 when he coached Dinara Safina and under Krajan’s lead she reached number one spot on the world rank list. Afterwards, he worked with Slovakian Dominika Cibulkova who reached number ten on the world rank list in 2014. 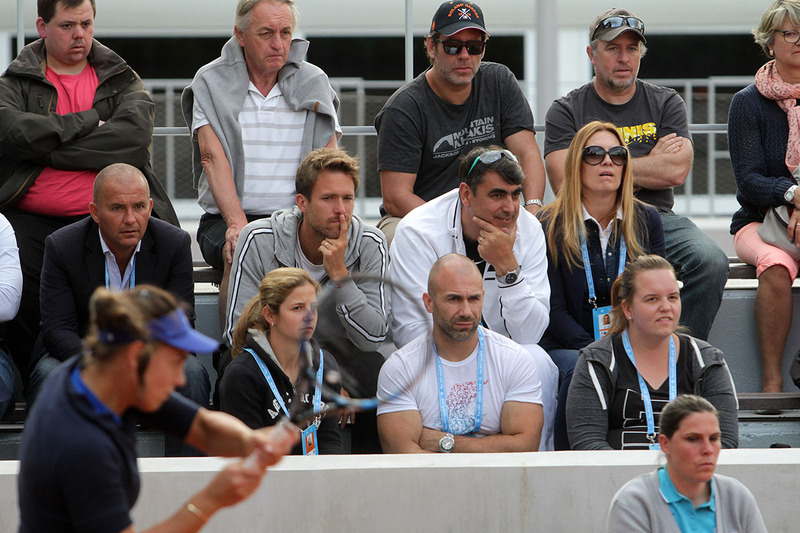 He coached Borna Coric shorty too and in 2012 Krajan took over coaching of the Croatian Davis Cup team. The cooperation between Ana and Krajan will start on the american tour, more precisely, on the big tournament in Indian Welles. 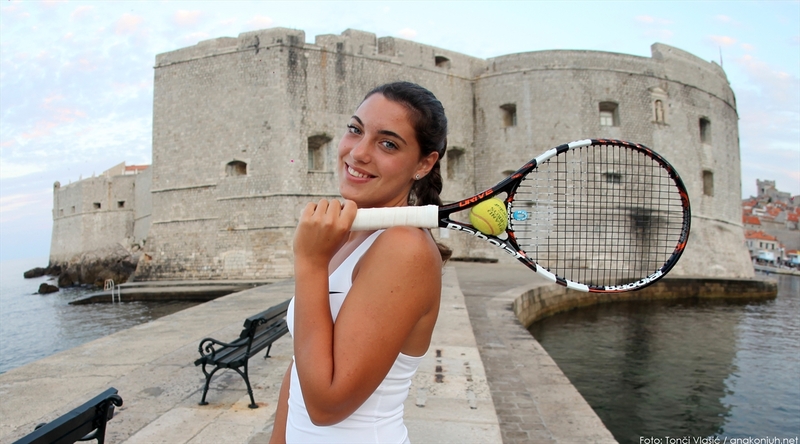 - After the performance in Talinn for the Croatian Fed Cup national team, Ana will spend a day or two in Zagreb, then she will play at the tournament in Dubai, and when she gets back to Zagreb she will have first trainings with new coach - says Ana's father, Mario Konjuh. Ana will participate in three tournaments in the United States. After Indian Wells she travels to Miami and then to Charleston. After the victory against Romanian Monica Niculescu, Ana has been defeated in the second round of the WTA tournament in St. Petersburg by another, far better-known, Romanian, Simona Halep, fourth tennis player of the world. 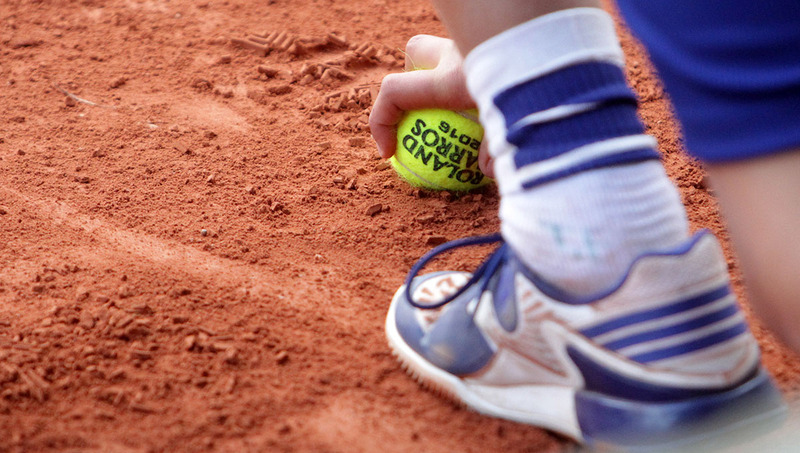 Halep, who was the first bearer of the 776,000 US dollar worth tournament and who was first round bye, won over ten years younger from Dubrovnik with 6:4 and 7:6 (2) in and hour and 40 minutes and is through to the quarter-finals. 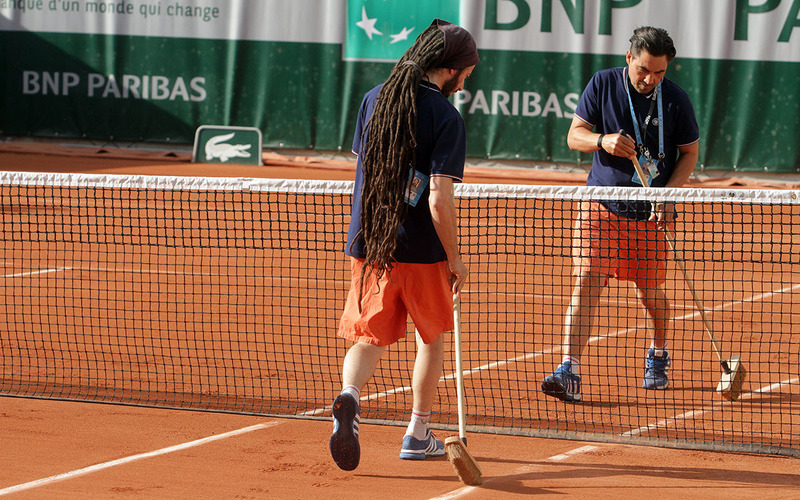 In the first game of the match Ana broke Halep’s serve. After that she had two balls for 2:0, however Halep manages to return lost. 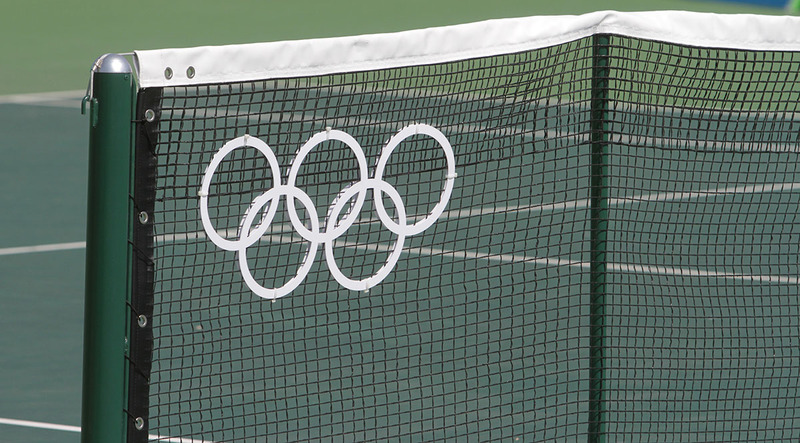 In the fourth game the fourth tennis player of the world makes a break. Ana had the game ball again, and she managed to save two break points, but not the third. However, in the next, fifth game, Ana returned lost. After that, in the next four games both were safe at their services. 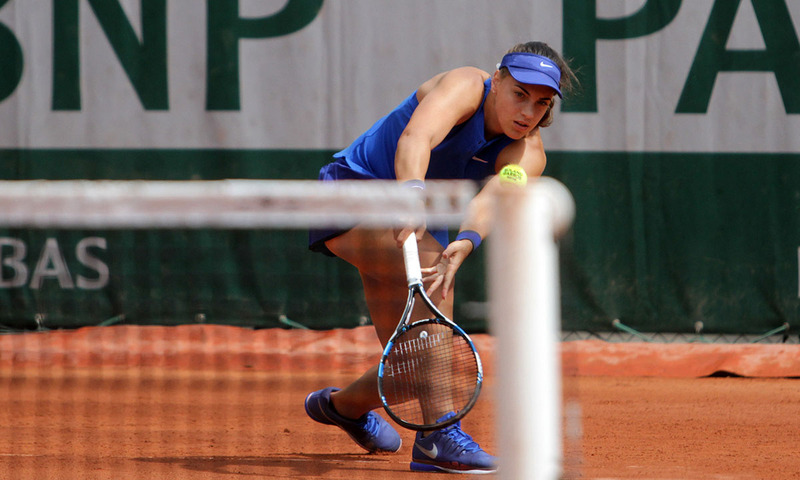 In the tenth game, Ana served, and Halep won three break/set points. She used the first and after 41 minutes led with 1:0 in sets. In the second set, Ana broke her rival’s serve again. Then she saved her break and took the lead 3:1. Then Halep wins 3:0 in a row. 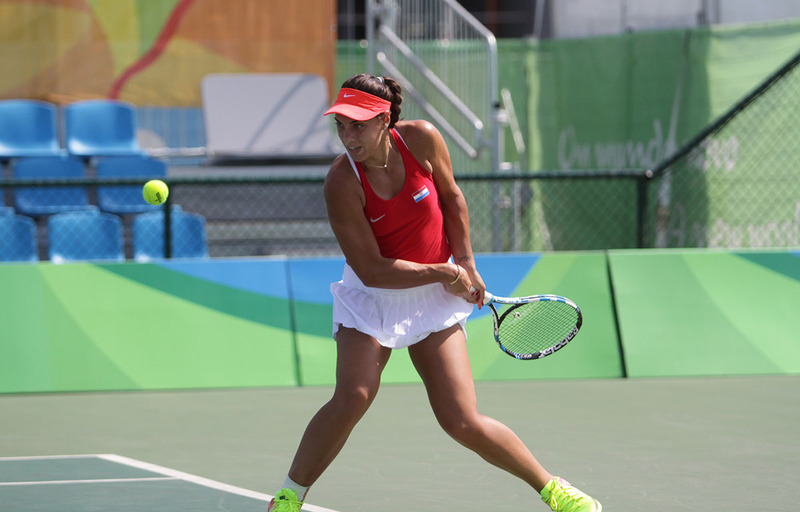 In the tenth game Ana saved three match points and made a tie 5:5. Halep served and took the lead 6:5. In the next game Ana served and Halep had a lead 30:15, and Ana 40:30. 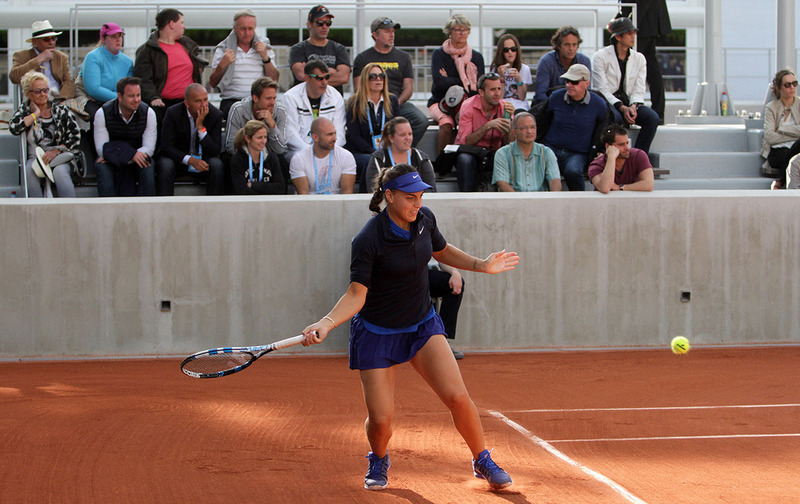 Then Ana saved one more match point and with three points in a row makes a tie 6: 6. Tie break of the second set: Halep served - 1:0, Ana served - 1:1, 1:2, Halep served - 2:2, 3:2, Ana served - 2:4, 2:5, Halep served - 6:2, 7:2. 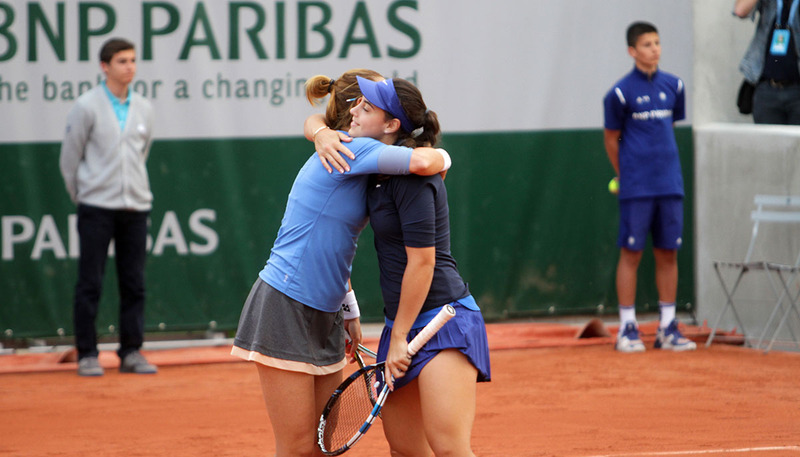 This was the first time Ana and Halep met on the Tour. After the tournament in Russia Ana’s next performance will be at Fed Cup the Croatian national team.